.......for mother's day! As always my daughter (with the help of hubby) needs a bit of a nudge when it comes to present buying.....I always happy to give them a helping hand if it means I will be receiving something I will really love! 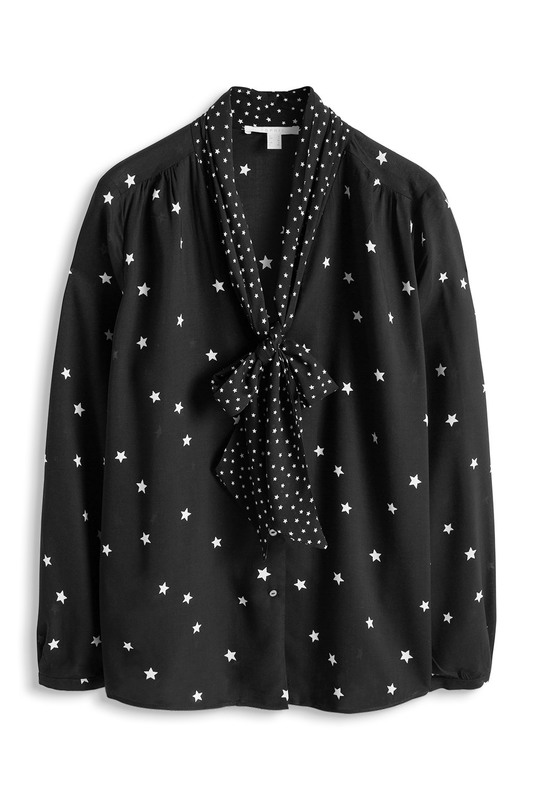 I am obsessed with all things starry at them moment and have found some fab inspiration from a super brand that I've overlooked a bit lately. I stumbled across Esprit again recently and as it would happen they have so many lovely things that would make perfect Mother's day gifts! I'm going to jump right in with my picks! This would lie so very close to my heart......one star for me and one for Gracie, my DD. A gift that's pretty symbolic :0) What I adore about this about this necklace it is that it's so perfect for someone like me who still finds it hard to mix metals. As it’s gold and silver this would work brilliantly for me. 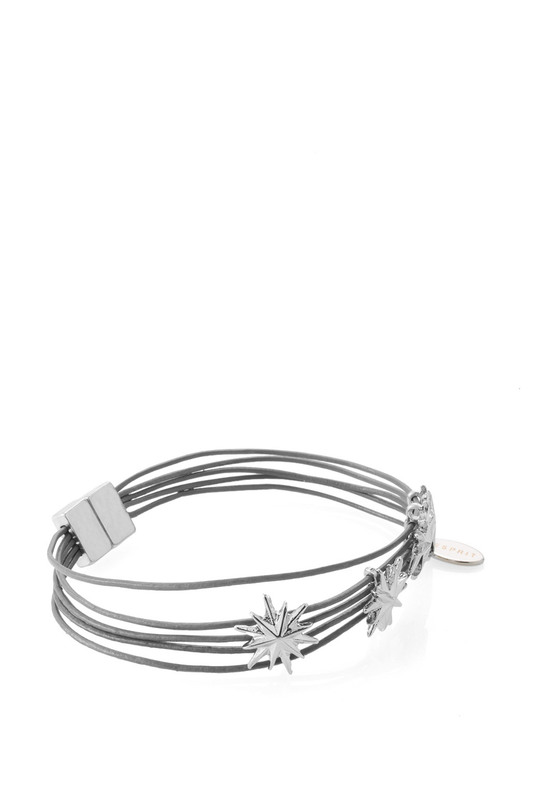 I really love a cuff style bracelet so I would be thrilled to receive this! How about this little treat if you only have a pocket money budget? 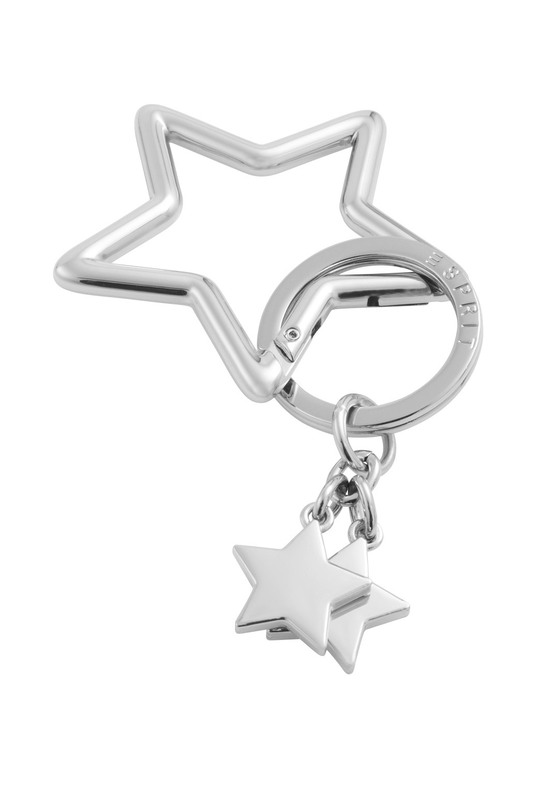 This keyring is such a fab gift for just £10! Another gift to use everyday....gorgeous isn't it? 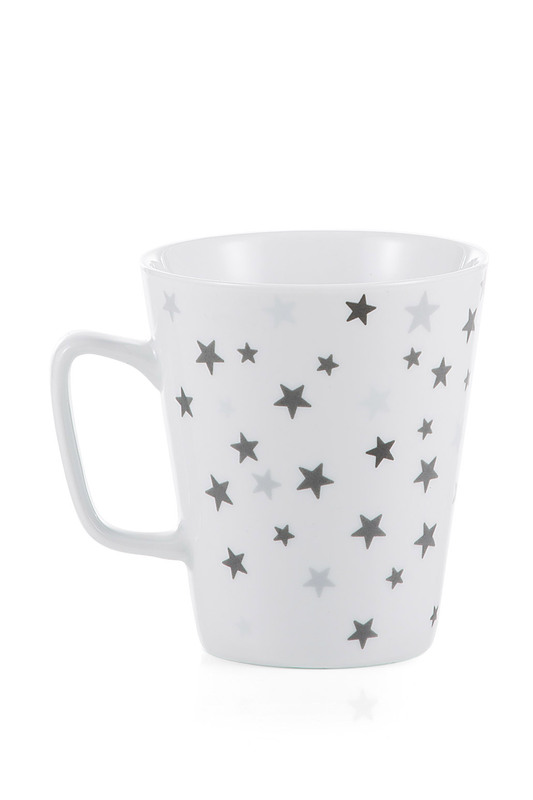 I didn't even realise Esprit did homeware....super range by the way! Now I'm hoping the DD is really going to push the boat out (with the help of daddy, fingers crossed they are reading this!) 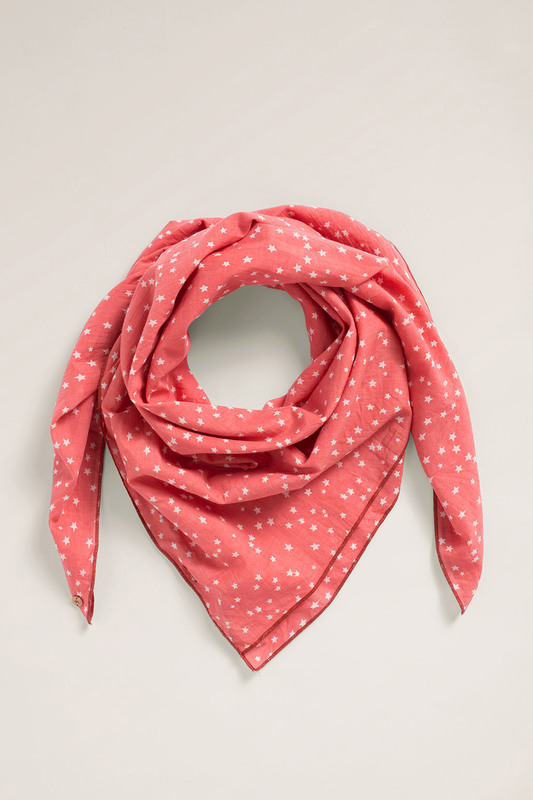 and are going to invest in some of mummy’s favourite things….i.e clothing! Where to start in this category?! I may just have to buy this fabulous blouse anyway! Oh my! There is a fantastic grey t-shirt too! This lovely scarf would inject a much needed pop of colour into my wardrobe, quite a traditional Mother's day gift don't you think? I thought it best to reign in my search of all lovely things star related at this point.....after all the DD's pocket money and Dad's budget will only stretch so far. I think this search is seriously going to cost me too! Hopefully I have given some helpful ideas, for however much you might want to spend! Have you got any ideas of what you would like for Mother's day.....have I tempted you with any of my picks? What are you buying your mum for Mother's day. I would love to hear! Just a couple of outfits from the past couple of days. Do you have any special plans for Mother's day this year? 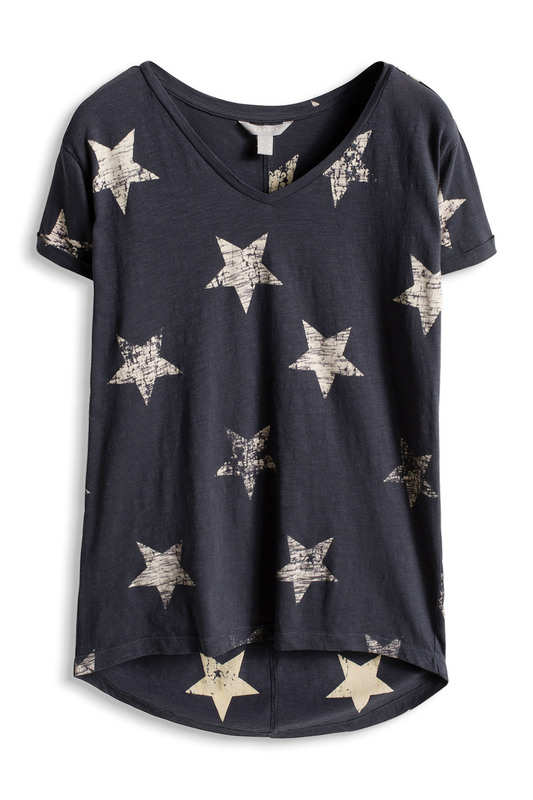 Loving the star print and those delicate jewelry pieces. 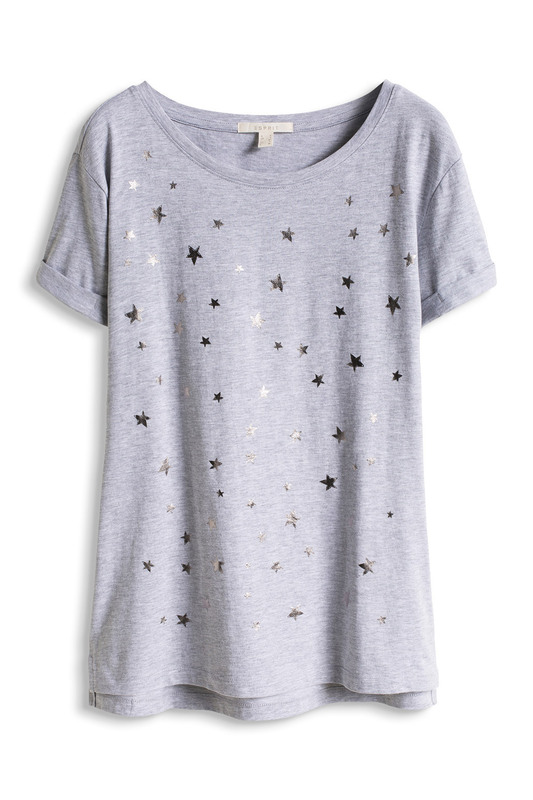 Michelle, I'm loving star prints too. 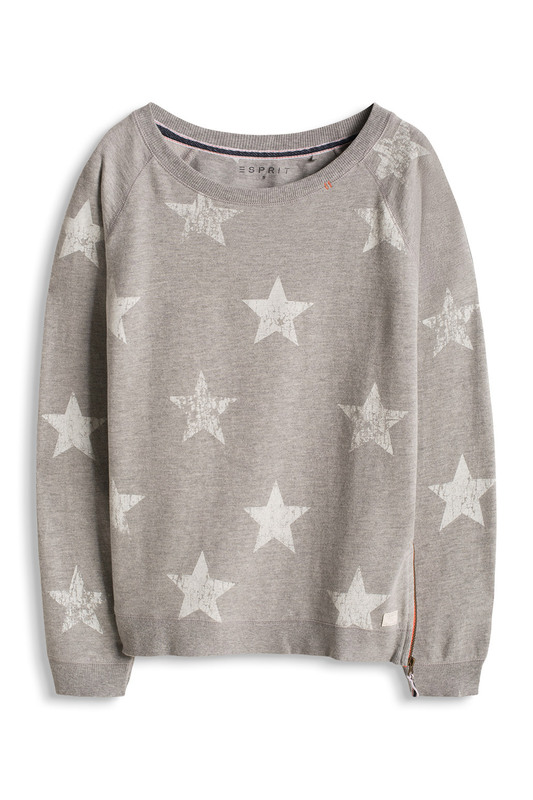 Really love these Esprit pieces especially the sweatshirt! 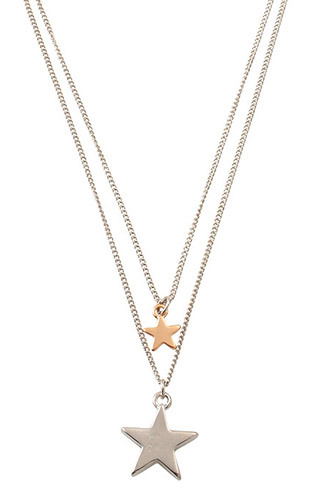 Hope you get everything you wish for on Mothers Day, as you are one super stylish Mum!! Your outfits and selection of jewelry is awesome and glad that you shared here all this. I am looking for couple of good locations for my party. All affordable event venues seem to be booked and not getting anything within my budget.